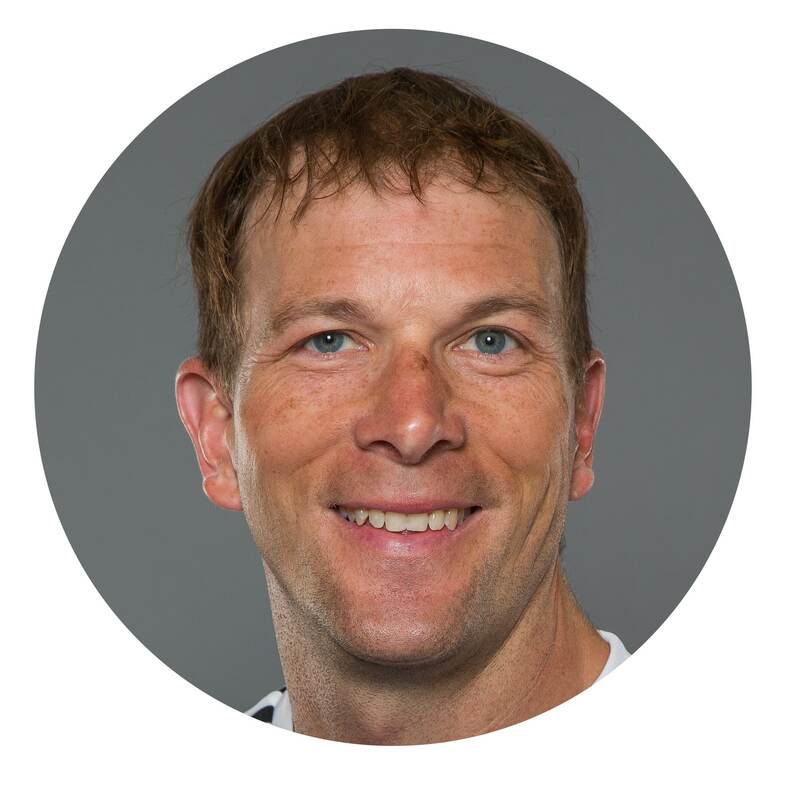 Coach Joey Burton is a 13-year seasoned coach and trainer, having worked with athletes at all skill levels. Joey’s coaching experience at various stages of an athlete’s development has allowed him to identify and develop an athlete’s specific training needs. Joey Burton has trained NBA talent, including Yogi Ferrell and Evan Turner, among others. He’s coached Division 1 NCAA Athletes, and consulted with entire NCAA teams and coaching staffs on skill development. :47- What is Mental Toughness? 6:20- What’s different about players that are or are NOT Mentally Tough? 9:00- The Hinge moment from college basketball to skill development! 10:00- The way coach builds trust with players. 14:03- A 1/3 3-pointers entire season to 7/10 3-pointers in championship game. 15:20- I got told “NO” a Lot. 17:20- When did you know you were on the right path? 23:00- What is it that someone needs to do to build Mental Toughness?